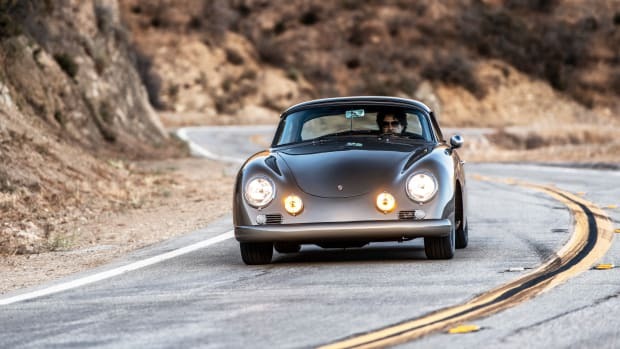 When automotive and fashion collide, the results usually aren't pretty. (Looking at you, Fiat x Gucci.) But leave it to John Elliott to pull off a collab that stays true. 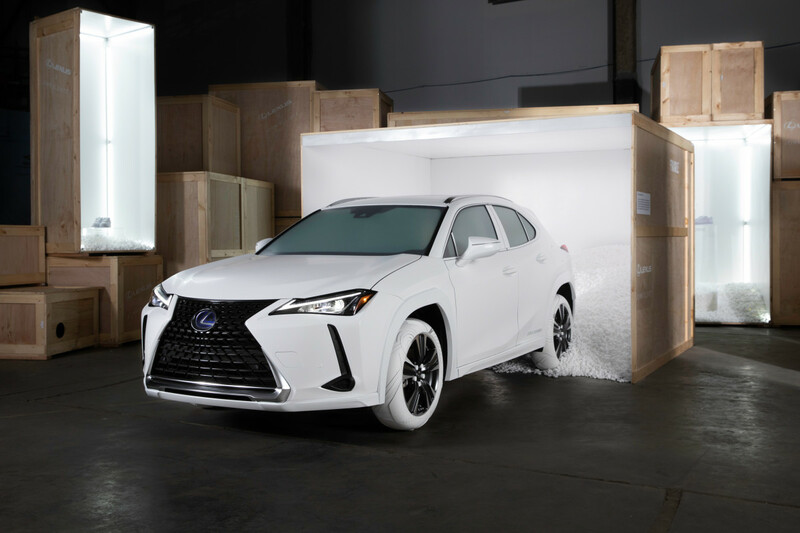 In celebration of the new Lexus UX Crossover, Elliott and company built a set of all-white tires inspired by the Nike Air Force 1, a shoe they put their own spin on in late 2018. The result? Too cool to get dirty and too different not to be in awe of. 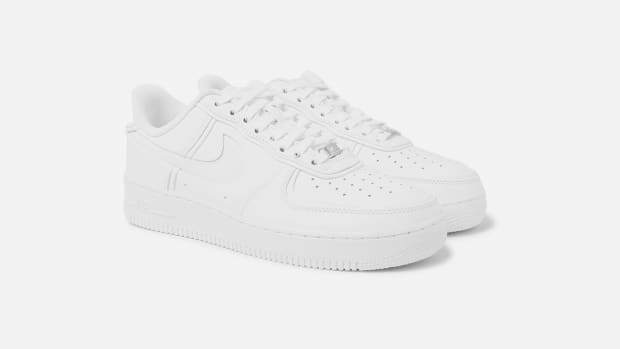 The tires themselves won't be for purchase, unfortunately, but the John Elliott x Nike sneakers they're based on are scheduled for a restock this month.